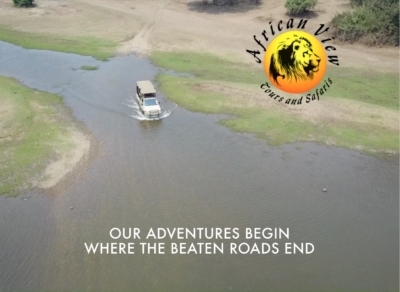 Our contemporary interpretation of the early explorers’ expeditions, where “luxury” is defined by the experience of exclusivity and the overwhelming feeling of being surrounded by kilometres of unexplored bush teeming with wildlife. 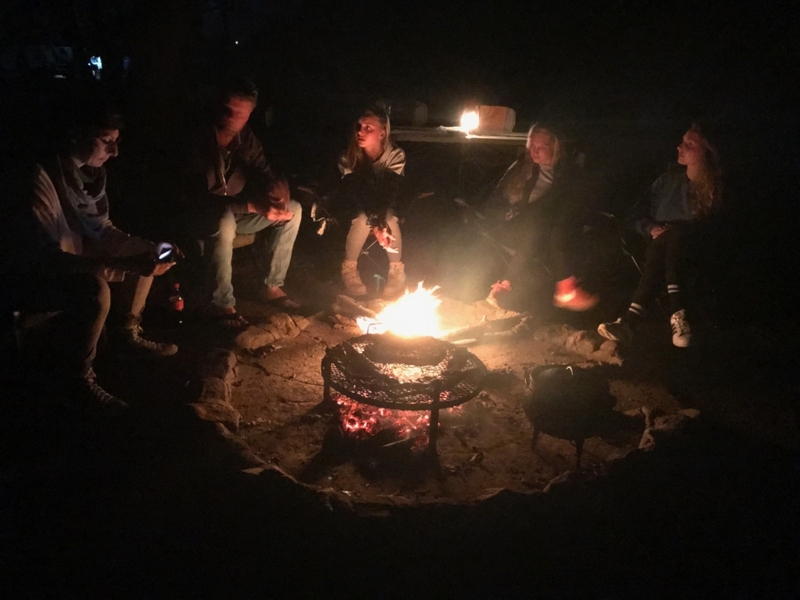 The light of a campfire to provide you with warmth after sunset, millions of stars for a ceiling and the sounds of wilderness to accompany your dreams. 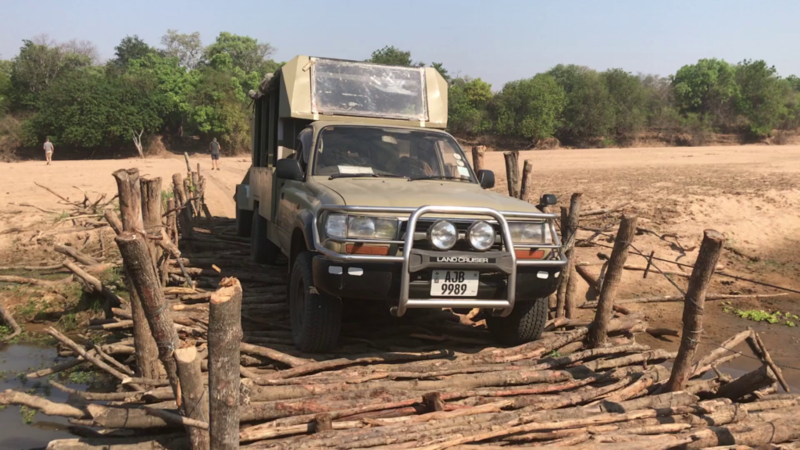 Our Mobile Safaris begin where the beaten roads end. 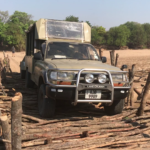 Our expert guides will lead you to discover the best, most secluded and wildest areas of the National Parks. 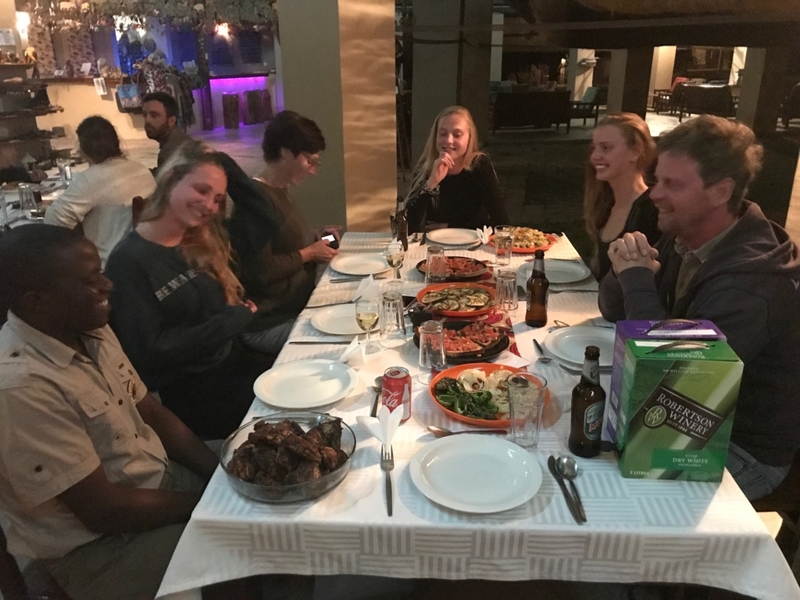 You will live an unforgettable experience in close contact with the most pristine African nature, hundreds of kilometres away from civilisation as you know it. 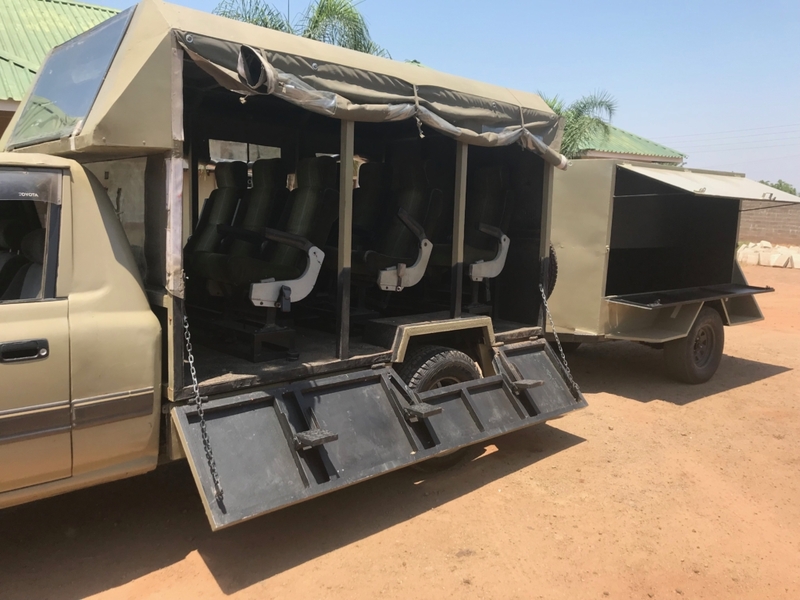 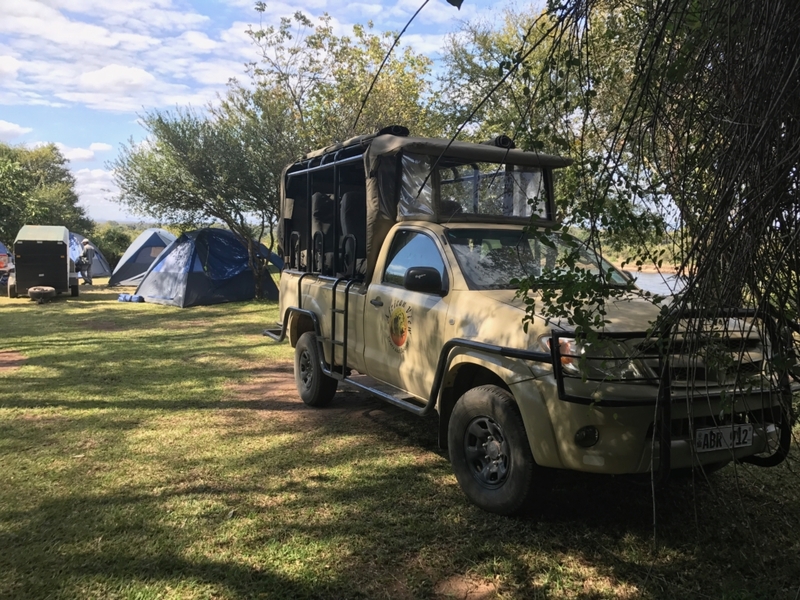 Our Mobile Safaris use specially modified 4×4 vehicles that can host up to 9 passengers plus 2 staff members and that guarantee excellent visibility to all participants during game-viewing activities. 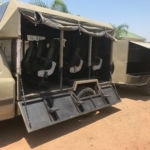 All vehicles have sides made of canvas that can be closed during transfers to offer better protection from the wind and completely removed during game-viewing activities. 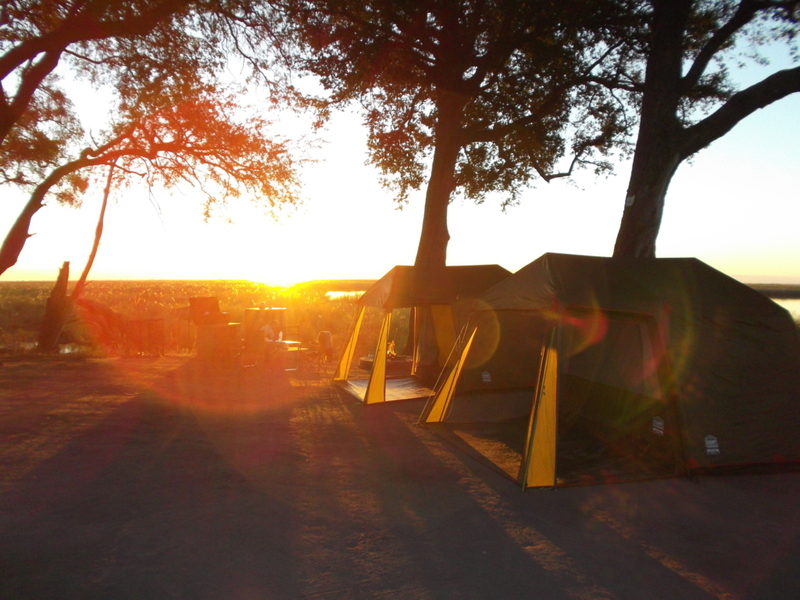 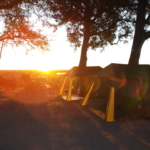 Nights during Mobile Safaris can be either camping or lodging. 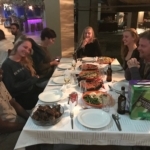 Each safari is guided by a professional local guide (English speaking) and a chef, to maximise your experience. 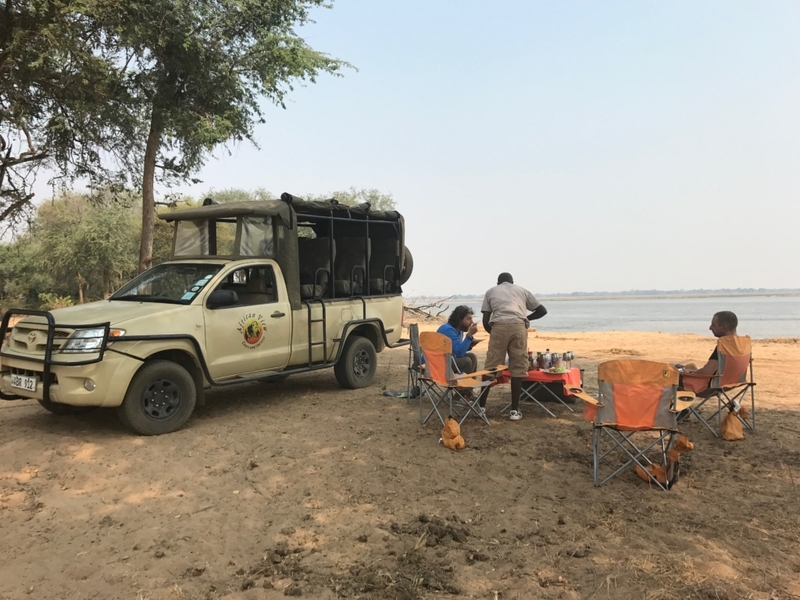 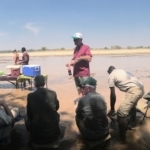 Our Mobile Safaris are usually “Non-Participative“: guests don’t have to worry about any of the bothering activities usually associated with camping (such as setting up and taking down tents, stretcher beds, cooking or cleaning). 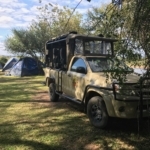 Camping is done in large sized (3x3x2mt) dome tents equipped with stretcher beds or mattresses and sleeping bags, while lodging safaris make use of strategically located, comfortable, mid-range accommodations. 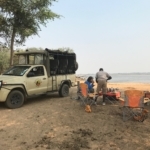 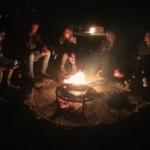 Meals are prepared by our accompanying chef directly on the campfire inside the National Parks, while your guides will be able to indicate the best restaurants for you to eat in every major city.